Congratulations to Egil Ellis on making ONAC history! 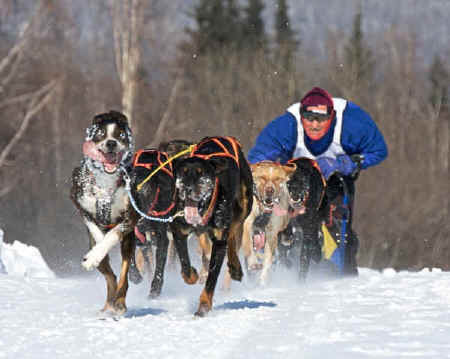 makes mushing history with more ONAC wins than anyone! Sled Dog Central 2009 Live Checkpoint Times! To listen you will need to download a small Abacast FREE streaming plug-in. Go to the KFAR web site, click on the listen live button and you will get instructions on how to download.